When Chrysler drivers need car repair, they head on over to the auto mechanics at Guaranteed Automotive & Transmission Service in Lafayette, IN. Since 1983, we have been servicing virtually all models of Chrysler vehicles. If you are looking for a shop with both the education, experience, and expertise for the proper service of your Chrysler, you are in the right place. At Guaranteed Automotive & Transmission Service, we strive to connect with each and every customer that comes through our doors. 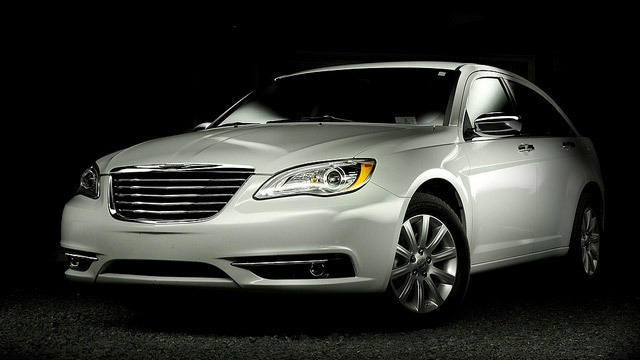 We are always looking to get to know you, your family, and of course, your Chrysler. We aim to be your go-to car repair shop in Lafayette, IN for years to come, as we want to see you and Chrysler driving safe and sound on the streets for the long-term.